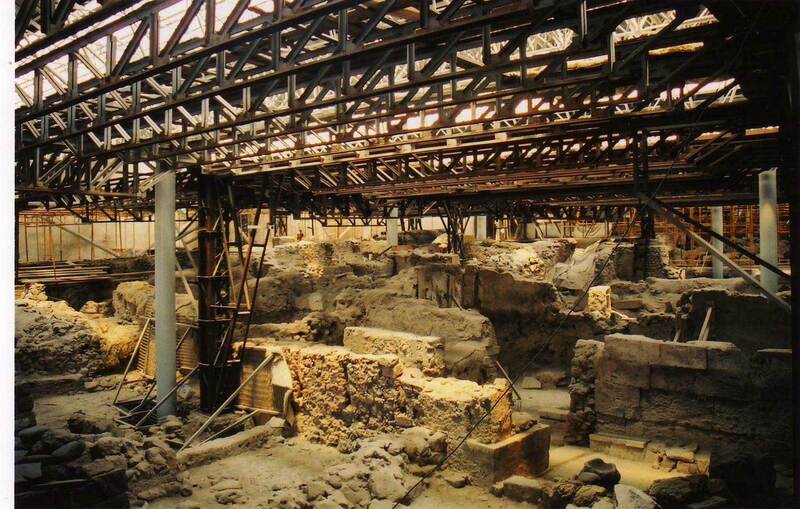 View of the Akrotiri archaeological site. Fragoula Georma, Irene Nikolakopoulou, Ioannis Bitis will present the topic “Building B in Akrotiri, Thera,” as part of the Minoan Seminar series. The seminar will be given in greek, with powerpoint in english. The Minoan Seminar is hosted by the Archaeological Society at Athens and is organized by Efi Sapouna-Sakellaraki, Lefteris Platon and Yiannis Papadatos, with Colin Macdonald as Secretary.